The rumours of the Samsung Galaxy S8 Lite started last year as a lot of benchmark listing and leaks revealed that there is surely something that Samsung is going to launch soon. Today, the company finally announced Samsung Galaxy S Light Luxury, a phone that was previously rumoured to be the Galaxy S8 Lite. The design is unchanged as compared to the Galaxy S8 and it’s just the internals that makes it a different smartphone. The design is the same as 2017’s Galaxy S8. There is a metal and glass design with glass on the from & rear and a metal frame. There is a single rear camera with the fingerprint scanner placed on the side of the camera lens. Unlike this year’s S9 and S9+, Samsung decided to stick with the same position for the fingerprint reader as the Galaxy S8. The volume rockers are on the left with Bixby button below them, and the power button is placed on the right. The hybrid SIM card tray is present on top. Also, the phone does have a headphone jack, and it is placed on the bottom, along with the USB Type-C port. 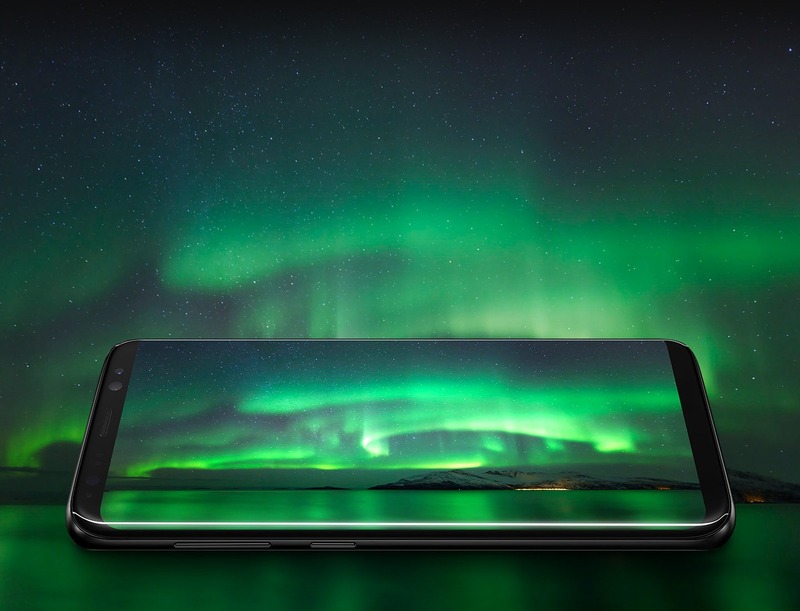 Coming to the specifications, the Samsung Galaxy S Light Luxury has a 5.8-inch Super AMOLED panel with an aspect ratio of 18.5:9 and a resolution of FHD+, i.e., 2220×1080. It is worth mentioning that the Galaxy S8 of last year had a Quad-HD+ display. Powering the phone, there is an octa-core 2.2GHz Snapdragon 660 processor, and there is also a 1.8GHz Exynos version (the name is not known). On the rear, the Samsung Galaxy S Light Luxury has a 16MP camera with f/1.7 aperture, AF, and up to 4K 30fps video recording. On the front, there is an 8MP camera with f/1.7 aperture. There is no OIS on the rear camera. There is 4GB RAM along with 64GB ROM, and since there is a hybrid SIM slot, only one SIM and an SD card can be inserted at a time. The memory is expandable up to 400GB. 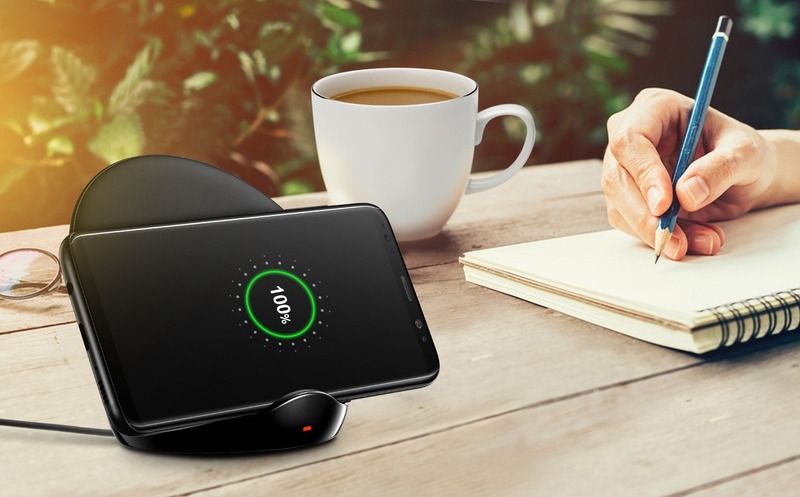 Under the hood, the phone has the same 3,000mAh battery as Galaxy S8, and it supports Fast Charging via USB Type-C port & also Fast Wireless Charging. The phone is IP68 rated as well. 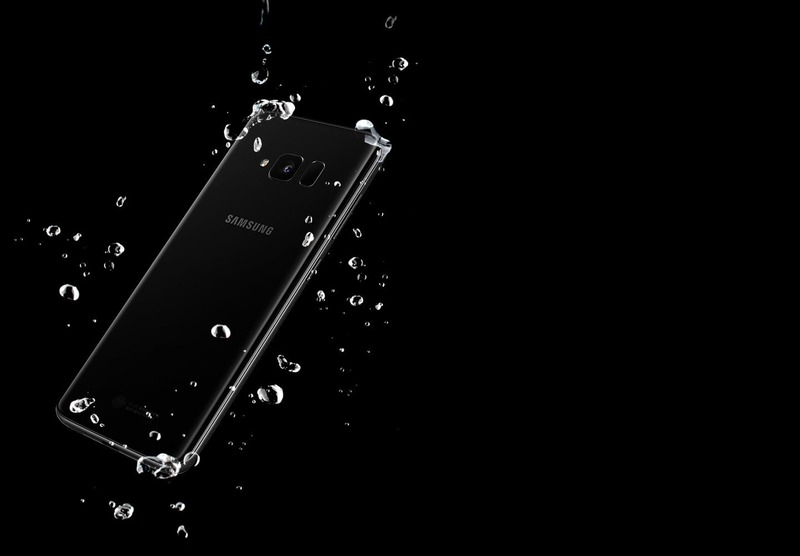 Other features include Bixby Assistant, Bluetooth 5.0, NFC, 3.5mm headphone jack and more. 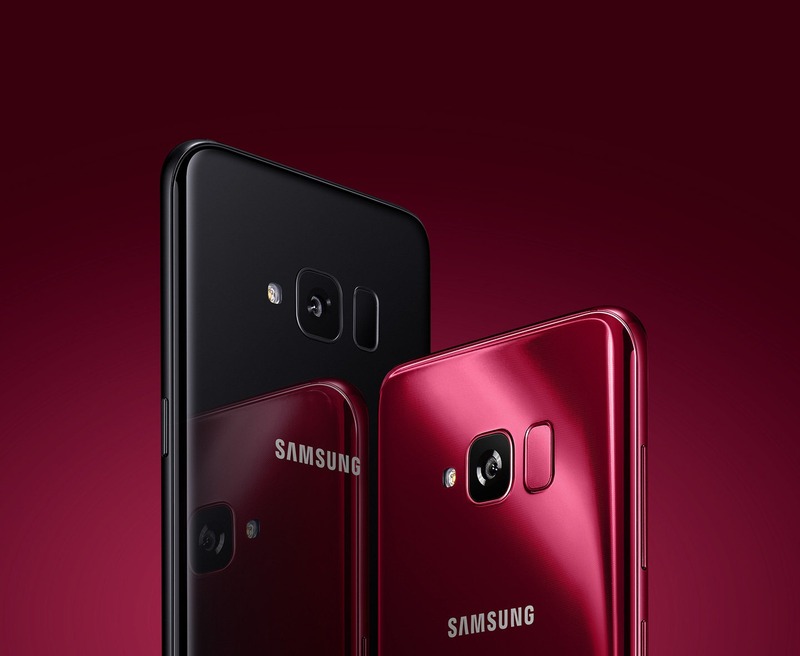 Finally, talking about the pricing, the Samsung Galaxy S Light Luxury will be available to buy in China for 3999 Yuan from JD.com. Also, the users can pre-order the device for 3,699 Yuan before June 1. The colour options are Burgundy Red, & Black Night. 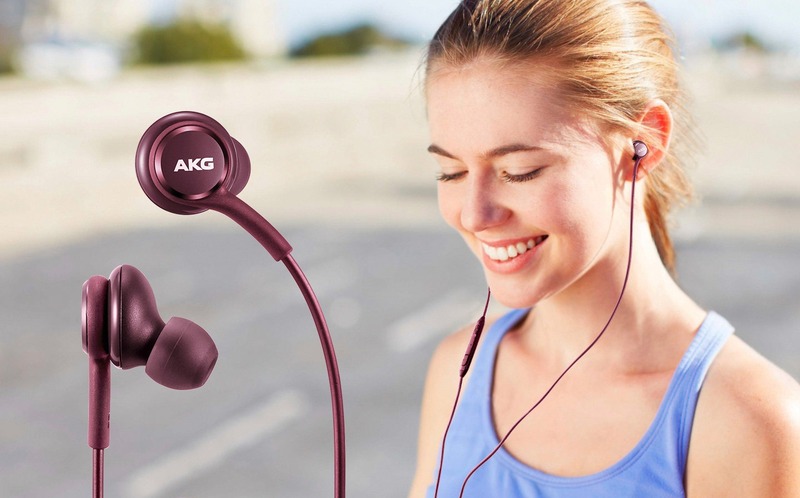 The users will also get AKG Tuned earphones inside the box. Now, converting the price to USD, the phone is priced at $625 and which means it is way overpriced. In fact, the recently launched OnePlus 6 starts at $529 and goes up to $629 for the 8GB + 256GB variant. 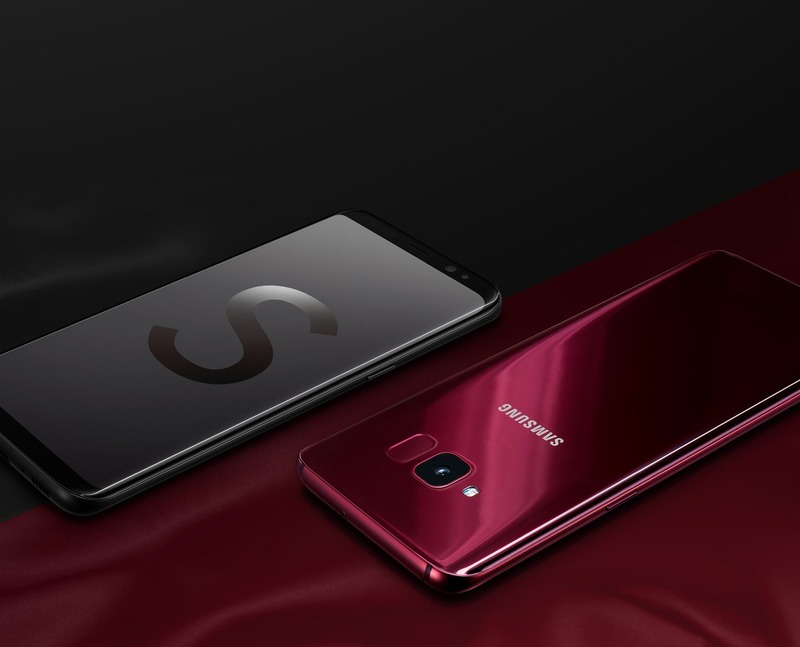 This clearly shows that the Samsung Galaxy S Light Luxury is an overpriced device from the company and we don’t think it is coming to other markets outside China.